← Alma Desnuda in the studio with Merton! 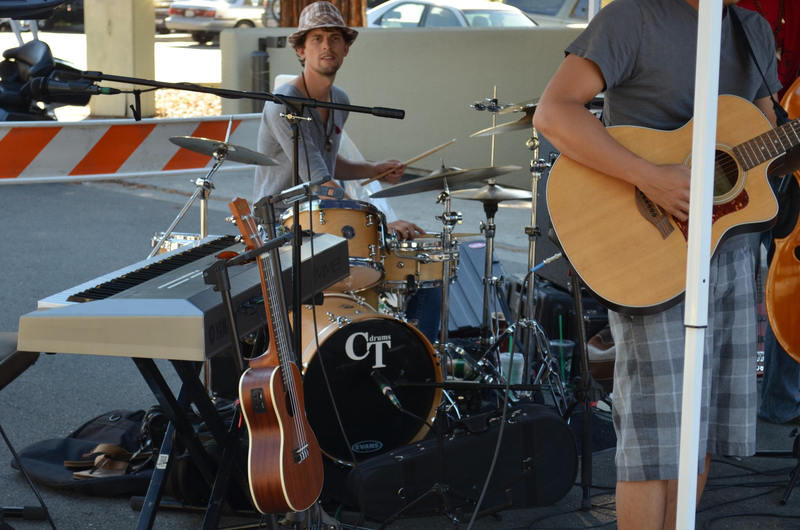 Posted on April 11, 2011, in Artists News and tagged alma desnuda, gig, kit, live, street, tony glaser. Bookmark the permalink. Leave a comment.